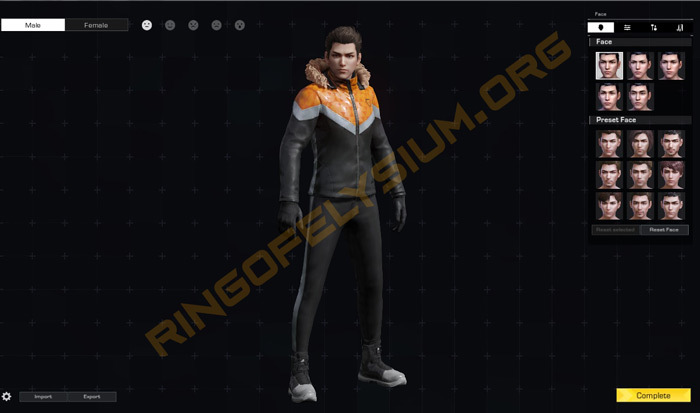 Ring of Elysium is currently accessible on Steam, but for some kinds of reason, some countries can’t get access to it, making them unable to experience ROE on Steam. Therefore, you need to use an application to fake IP if you want to experience ROE Steam version. 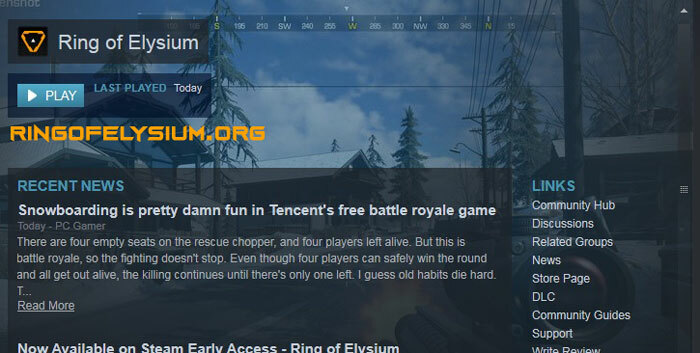 Step 2: Turn on the fake IP of SoftEther VPN, then you log into Steam and search for Ring of Elysium (or visit here). When the download begins, you can turn off SoftEtherVPN temporarily for the faster downloading speed possible. Step 3: Connect to “Japan” VPN -> Change country on your steam account using the browser “Japan” -> Change country on your steam account using the steam app “Japan” (suggestion by Brian Harly). You can change Japan to other country not in the ban-list of ROE. Step 4: After successfully downloading the game, now you turn on the fake IP of SoftEther VPN back, and launch the game normally. Note: For the first time entering the game, you will receive a notification: “Are you in the European region or not?” If you’re not in the European region, just click “No” to enter the server that is suitable for your current region (NA and AS servers). Step 5: When you’re at the main screen of the game, you can turn off the SoftEther VPN for a lag-free gaming experience. 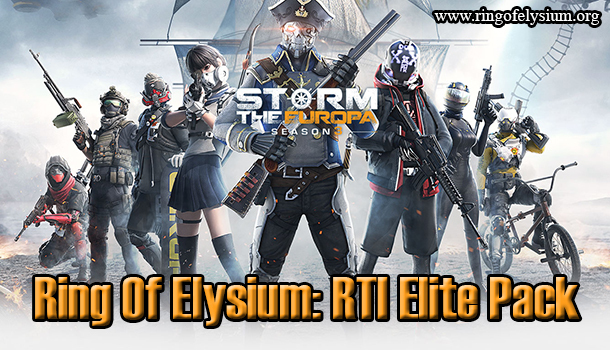 Good luck and wish you successfully install Ring of Elysium on Steam!